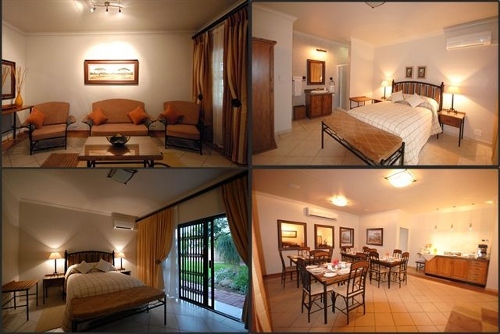 The 3-star Quantum Leap located outside Marble Hall offers bed and breakfast and self catering accommodation options in a safari setting. 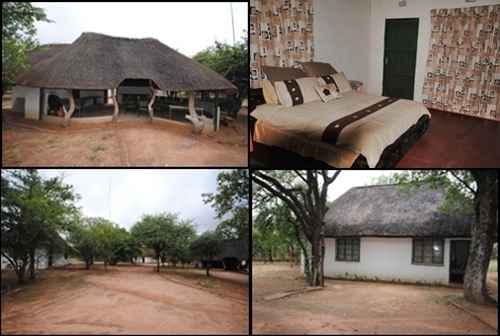 Set on a game farm in a malaria free area, the guesthouse is ideal for family stays.The establishment has six en-suite double rooms. There is a dining and sitting room, and a barbeque area. 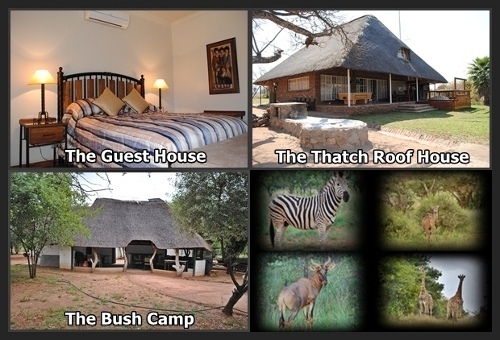 Features include wireless internet access and a satellite television in each room.The thatch roof house is self catering and sleeps up to 11 guests. It has a main en-suite bedroom, a separate bathroom and toilet, a loft with three bunk beds, and satellite television.The rustic Bush Camp sleeps up to 16 guests. 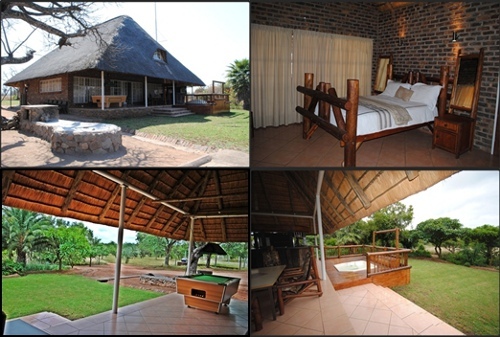 There are three two-bedroom chalets with a bathroom, separate Lapa with a kitchen, and an outdoor shower unit. Bedding, bath towels and cutlery for 24 people provided.The property offers secure parking, a credit card facility, and a hospitality bar service. It has an established garden that attracts a wide variety of bird species. 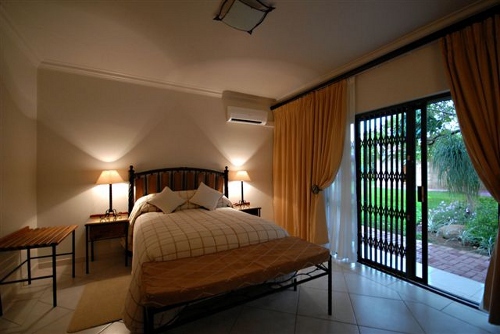 Nearby activities include fishing, golfing, horse riding, walking, game drives, and quad biking.